Omnivores Dilemma by Michael Pollan started me on my path to food consciousness. 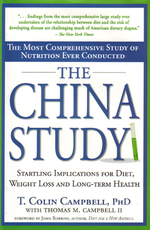 The China Study by T. Colin Cambell won me over for wanting to give up animal products and adopt a whole foods, plant based diet. 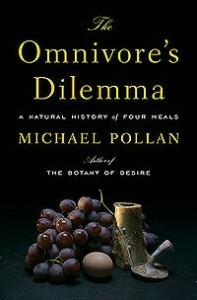 It’s also the book that got President Clinton lose over 20 pounds and on track to a healthy, plant based diet. 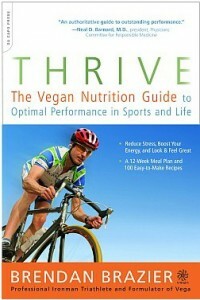 There’s also quite a few amazing and inspirational plant based athletes. They share their stories and tips in their books. 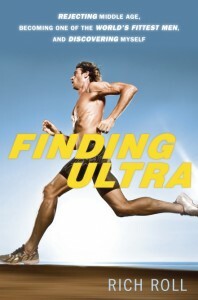 Finding Ultra by Rich Roll is an awesome fun read! It’s quite the Hero’s Journey about a man who’s overweight and alcoholic who finds he way to becoming an amazing triathlete and doing 5 ironman races in a week. 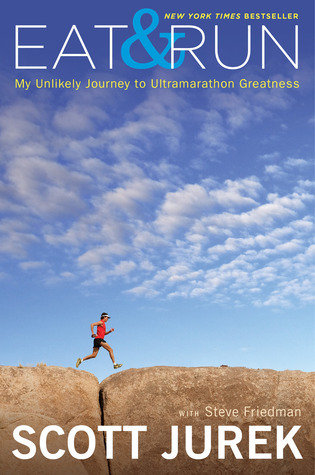 Eat and Run by Scott Jurek made me want to run and I hate running. Actually it’s a love/hate relationship. If he can run 150 miles, certainly I can run 6.2 miles. Thrive by Brendan Brazier, another amazing plant based triathlete who shares all sorts of great advice and recipes. He’s also the creator of the Vega line of vegan protein powders and meal replacements. 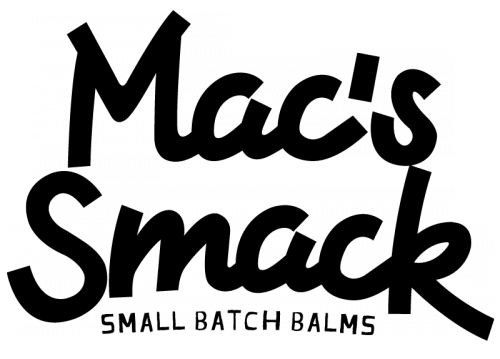 He and his products are very reputable.